This revised second edition manual expands the concept of a neuropostural approach to the treatment of movement and posture disorganization. Direct physical handling techniques are specifically discribed with precise handling explanation and key points of input. 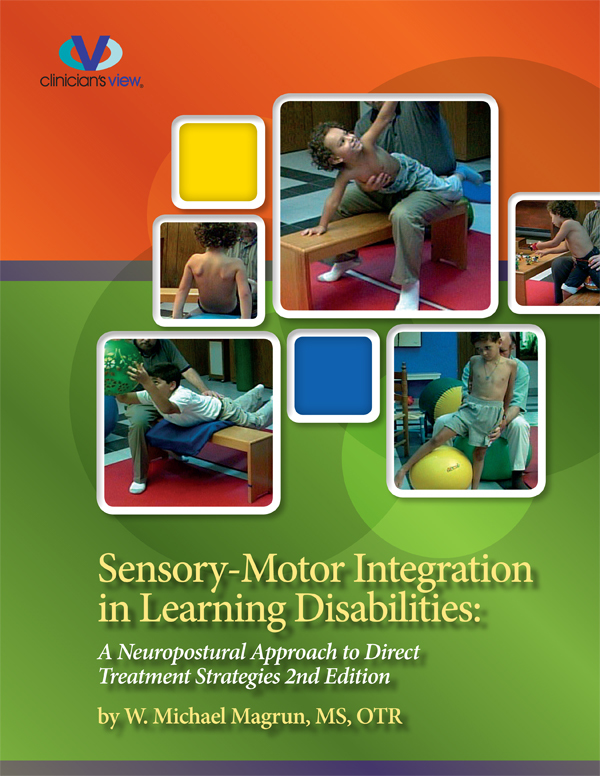 The importance of establishing an efficient and dynamic postural base as a prerequisite to sensory integration therapy is explaned and demonstrated. Key treatment tools for changing tone and establishing mobile-stability are presented to facilitate postural adaptations that organize the base of support and prepare for the establishment of transitional movement components.